Lakme is just on the right track in terms of marketing and outshining other brands with its new and innovative products. For instance, Lakme's 9 to 5 Range for working women that Shopping, Style and Us and other beauty blogs brought in the light. Now, it's the CC cream - complexion cream by Lakmé. This cream is created in collaboration with Lakmé expert, Daniel Bauer, the Lakmé CC cream combines the goodness of a daily skincare cream with just the right touch of make-up. Lakmé CC cream comes in an easy-to-carry tube so you can take it with you wherever you go to give you instantly styled skin. Perfect for any occasion – from office wear, to casual coffee dates, parties and even weddings, we are certain it will soon find its way into every style-conscious woman’s hand-bag. I have heard of CC creams short of Complexion Correcting Cream in the past right after BB creams hit India. But it was only launched in Asian markets and then launched by high end brands. This is the first time in India when a brand has launched CC cream short of Complexion Care cream. My expectations from this CC cream is that it should be hydrating. This is one thing where Indian BB creams lacked. Availability - No information when it will be available in all Lakme stores. 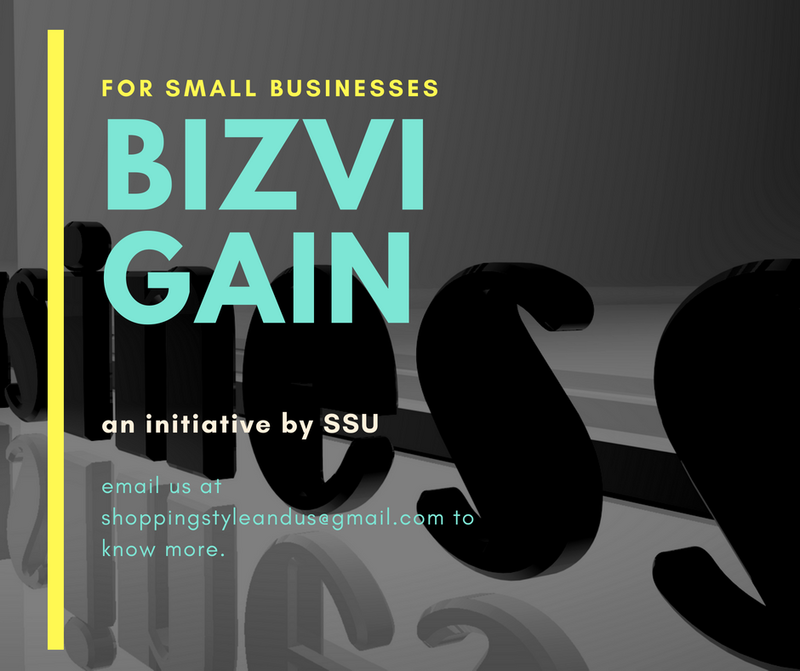 Price - INR 250 for 30 ml. Ingredients will soon be updated. -Tell me what you think of this new launch by Lakme and thoughts on CC cream. - Do you know about other products introduced by Lakme in 2013? - Read about CC creams and difference between BB and CC creams. 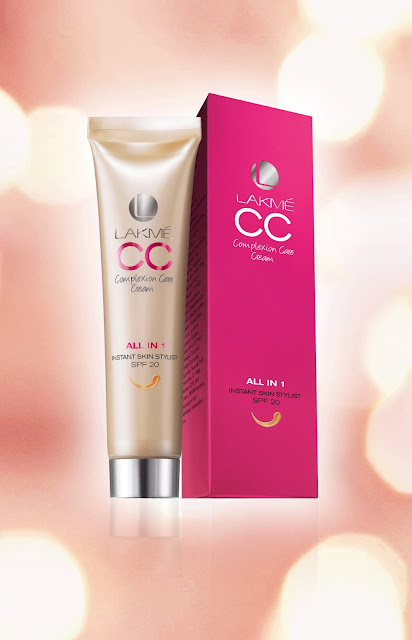 - Read the Original Press Release for Lakme CC Cream.